Enter your email address below to receive a notification when Best New York Bagel starts accepting new sign-ups! 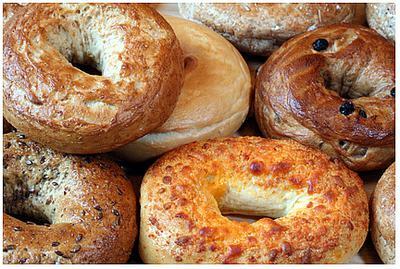 Enter your email address below to receive a notification when Best New York Bagel is accepting new sign-ups again. Shipping OUT the week it is order and then the First or Third Week of the Month. Usually arrives on Thursday to Saturday. (Depending on your location in the US) Saturday arrival is available in some locations. If you have a specific request feel free to reach out thus. 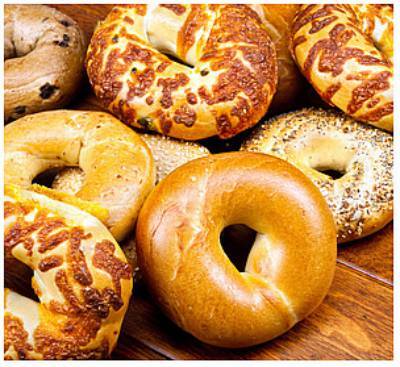 Best NY Bagel delivers premium and delicious New York bagels to your door, at your desired rate. 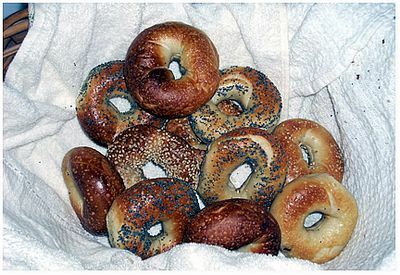 We ensure that the quality of our bagels cannot be beat! Subscribe and bring a little taste of NY into your home. I originally left a negative review because I was charged but never got my bagels. I attempted to reach the seller and had trouble. I am now changing my opinion because he did reach out to me, assured me that it was a human oversight in that UPS never picked up the order. He then made it right and sent me an extra dozen. I just ate a blueberry one and have to say it was yummy 😋. 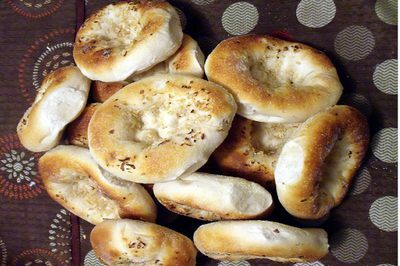 I can’t wait to try a sesame seed one for breakfast with cream cheese, capers, and salmon. 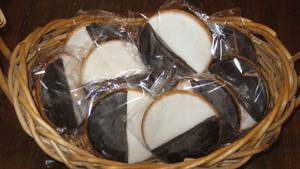 I will give them another try next month. Thanks for fixing the issue. I have attempted to contact the company three times. My credit card was charged on May 9th and imeceived an email saying label created and that it would ship on the 9th. As of today, May 18th, there is no tracking update, still no bagels and I’ve tried to no avail to reach the company.